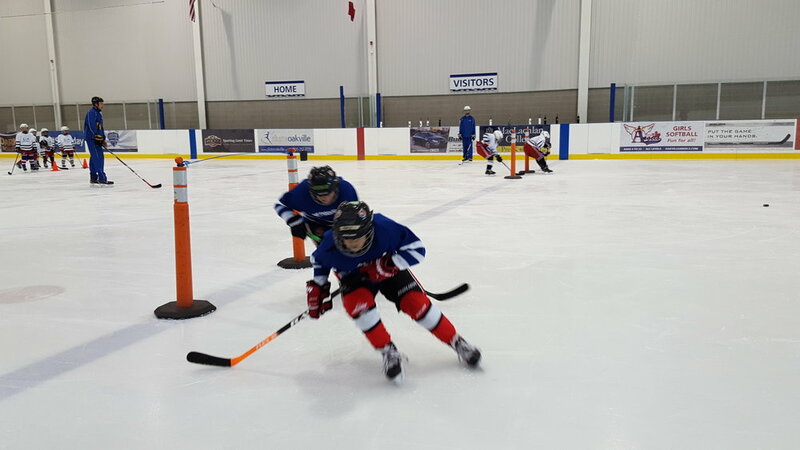 NOTE: 2007 players not meeting the above noted criteria will be moved from the Sr to Jr camp. Goalies 3 spots available for both Rep Jr and Sr camps. 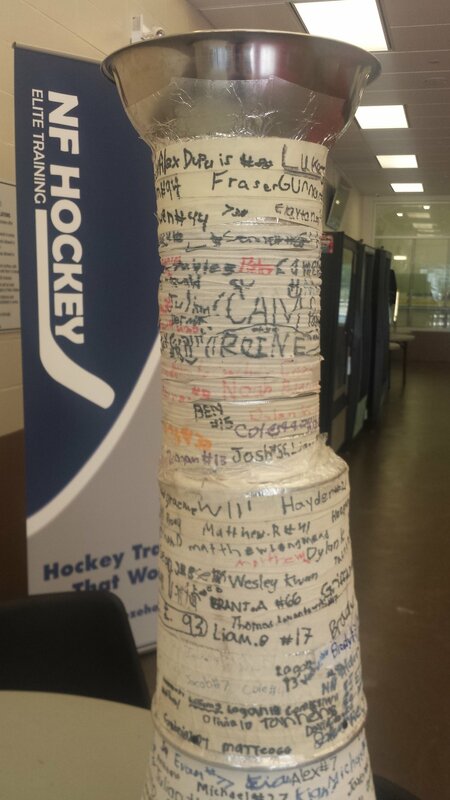 Goalies are welcome and a big part of our camps. 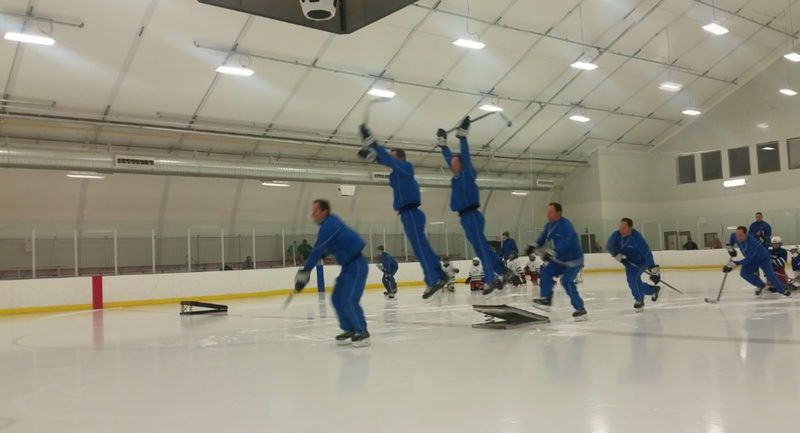 They participate in skating and stickhandling drills with their goalie gear on. 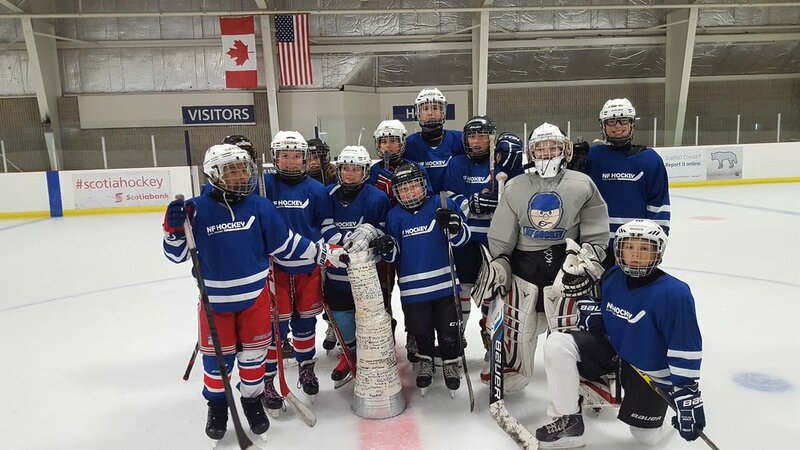 Goalies need to be good skaters and puck handlers in today's game. During shooting and scrimmage hours they face a variety of shots. Shot frequency is controlled by an instructor‎. Goalies receive guidance on their positioning, stance, and rebound recovery however they do not receive goalie specific training.